Posted on September 28th, 2018. That fizzle of excitement when you arrive in a new country for the first time. But, what I didn’t know was that the Dominican Republic is one of the most exciting and culturally interesting countries in the Caribbean. Everyone knows this gorgeous country has incredible beaches but fewer people know about its verdant rain forests, soaring mountains, towering waterfalls, deserts, interesting colonial history and old towns full of cobbled streets and beautiful architecture. We are delighted to present to you fifty interesting facts about the Dominican Republic and also some fun facts. We also have lots of interesting tidbits on what the Dominican Republic is known for, famous Dominican Republic people and of course other interesting facts about that we hope you will enjoy! The Dominican Republic is the most visited country in the Caribbean with over 6.1 million visitors each year and captures over 21% of the total Caribbean Tourism market. One of the most fun facts about the Dominican Republic that I came across is that Beep language is actually a thing!! Dominicans use their car horn constantly. In fact, I am sure they use them more than brakes! One short beep means I’m here or get a move on! Two short beeps mean I’m coming pastTwo long beeps mean for god sake get out of my way! The most important thing if you are a tourist is not to get upset and remember it is just a way of life. Dominicans love to celebrate with a drink and a favourite of the locals is called Mama Juana or Mamjuana. It is made by combining rum, red wine, honey and herbs. Mama Juana tastes a bit like port wine, but the best bit is that it’s rumoured to be an aphrodisiac and also has medicinal value. They say it helps the flu, digestion, your kidneys and your liver! I’m not convinced on the last!! Some interesting facts about the Dominican Republic are related to its size. It’s the second largest country in the Caribbean covering an area of 18,704 square miles. The country has a population of 10.65 million. Dominican Republic’s land mass is shared with its neighbouring nation of Haiti. The Dominican Republic occupies the eastern five eights of the island whilst Haiti occupies just 3 eights. The original name of the whole island was Hispaniola. The largest country in the Caribbean is Cuba. There are only two islands in the Caribbean that are shared by two countries. The Dominican Republic and Haiti are one, the other is Saint Martin, and St Maarten which is shared between the Dutch and French. Famous explorer Christopher Columbus discovered the island whilst working for the Spanish Crown in 1492. He named it La Isla Espanola and later called it by the Latin name of Hispaniola. It eventually became known as the Dominican Republic in 1821 after General Santo Domingo. The Dominican Republic was ruled by the Spanish for over 300 years and first gained its independence in 1821. A frequently asked quiz question is; Santo Domingo is the capital of which country? You now have the answer! But an interesting fact about the Dominican Republic is that Santo Domingo is the first permanent settlement of Europeans. The Dominican Republic has 26 golf courses which explains one of the reasons it is so popular with tourists. 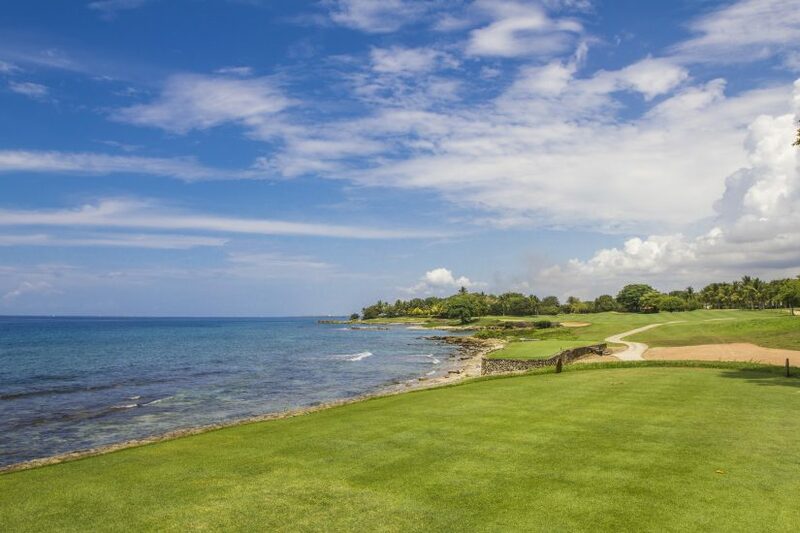 The only other Caribbean Country that has more golf courses is Puerto Rico with 30 in total. 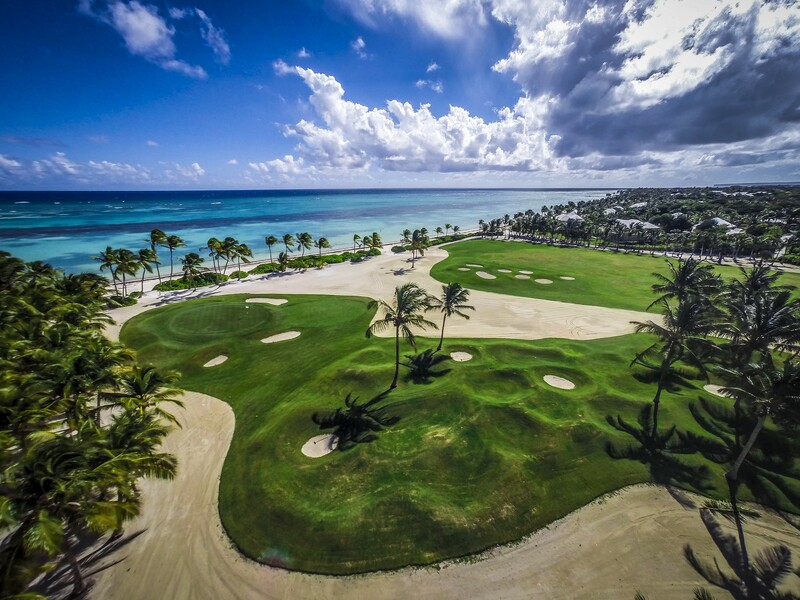 The resorts of Cap Cana, Punta Cana and Casa de Campo are the most popular for golf. 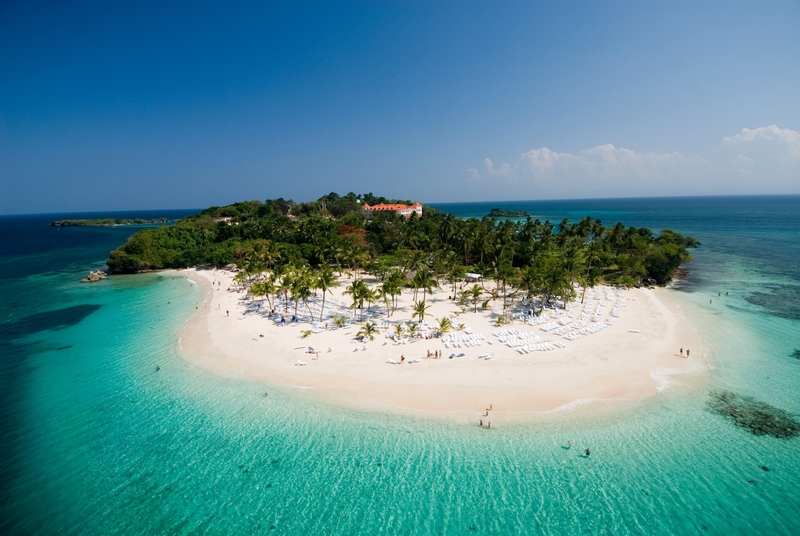 Casa de Campo is one of our top 5 family friendly resorts in the Caribbean. The most famous of all the golf courses is the Robert Trent Jones designed course located around the beautiful Playa Grande Beach. It’s the only golf course in the western hemisphere that has 10 holes located directly on the ocean. The Dominican Republic has the largest economy in the Caribbean. The Republica Dominicana flag as it’s known locally comprises of four rectangles (two red and two blue) that are divided by a white cross. It’s the only flag in the world that has a picture of the holy bible in the middle of it. La Republica Dominicana flag was originally designed in 1844 by the founding father of the new independent Dominican Republic Juan Pablo Duarte. He’s one of the countries heroes due to his role in the Dominican Republic gaining its independence from Haiti. The Dominican Republic is home to the Caribbean’s tallest mountain called Pico Duarte which stands at 3.098 meters high or 10,164 feet high. It’s also home to the Caribbean’s largest lake called Lake Enriquillo which covers an area of 144.8 meters square and a length of 22.99 miles! 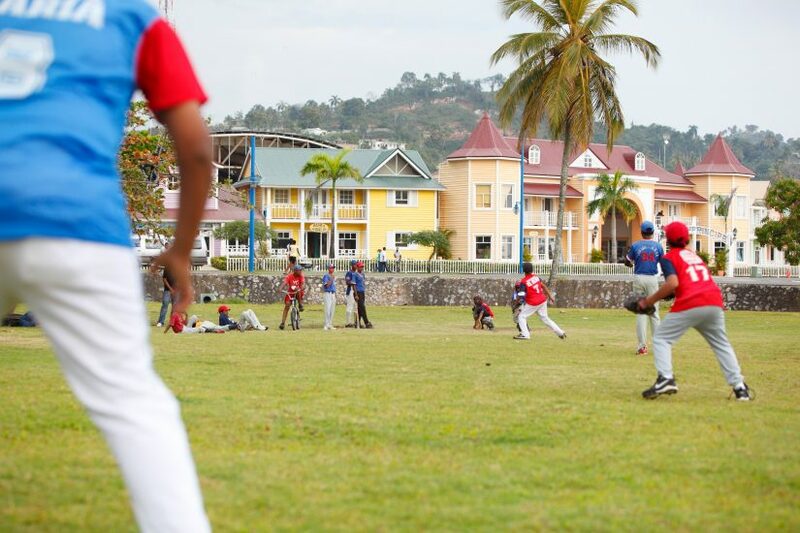 An interesting fact about the Dominican Republic is the country’s passion for baseball. It was first introduced to the country in the 1880’s, and since then the game has become somewhat of a national obsession! So much so, many of the worlds most successful players originated from the Dominican Names such as Pedro Martinez, Sammy Sosa and David Ortiz will be well known amongst baseball fans. Culture and history lovers will be interested in the fact that the country is home to the first monastery, first cathedral and first fortress to be built in the Americans. 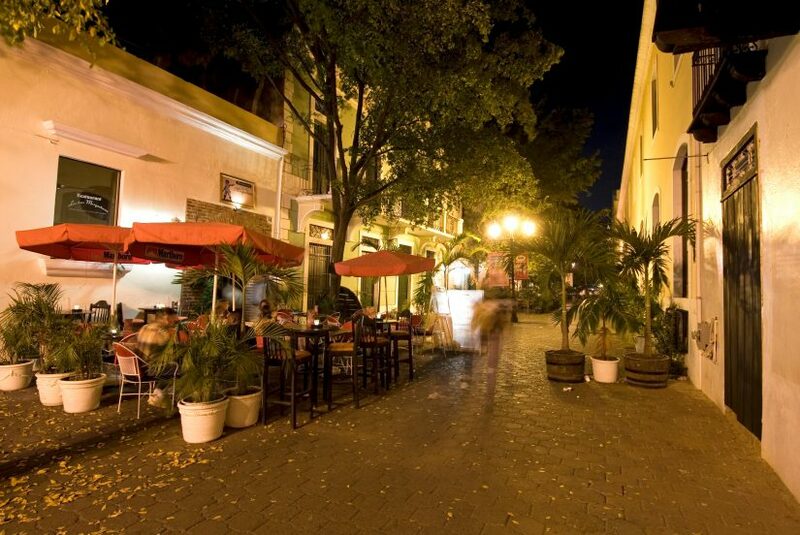 The importance of these architectural landmarks is seen by the fact that the Santo Domingo’s Colonial Zone has been named one of the World Heritage sites called Cuidad Colonial. The area which bisects the city is the centre of the oldest European settlement. It’s extremely interesting, extremely beautiful and is surrounded by a stone wall. The primary religion of the Dominican Republic is Catholic with 48% of the population. 21% if the population are Protestants and 28% Atheist or Agnostic. The Dominican Republic has an interesting mix of ethnicity with 72% of the population of mixed ancestry or multiracial. Locally they are called Mulatto or Mestizo. The next largest ethnic group are of European ancestry and are referred to as White Dominican making up 16% of the population. 11% of the population is of African Ancestry and are referred to as Black Dominican and finally 1% make up the remaining population and include Jews and Arabs. The Dominican Republic has some of the best beaches in the Caribbean. 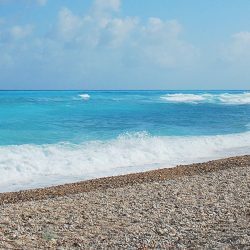 In fact, there is almost 800 miles of coastline and over 200 beaches. 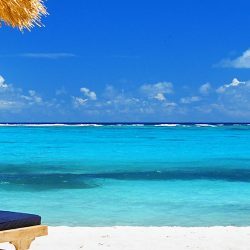 The Dominican Republic is one of the most easily accessible Caribbean countries from the United States with more direct flights then almost any other island. Punta Cana Airport which is the closest airport to the luxury resorts of Cap Cana, Casa de Campo and Punta Cana have direct flights from over 26 countries, 64 cities and 90 airports. Some of the main hubs include Montreal, New York, Panama City, Toronto, Bogata, Miami, London, Fort Lauderdale, Atlanta, Charlotte, Lima, Santiago, Baltimore, San Juan. 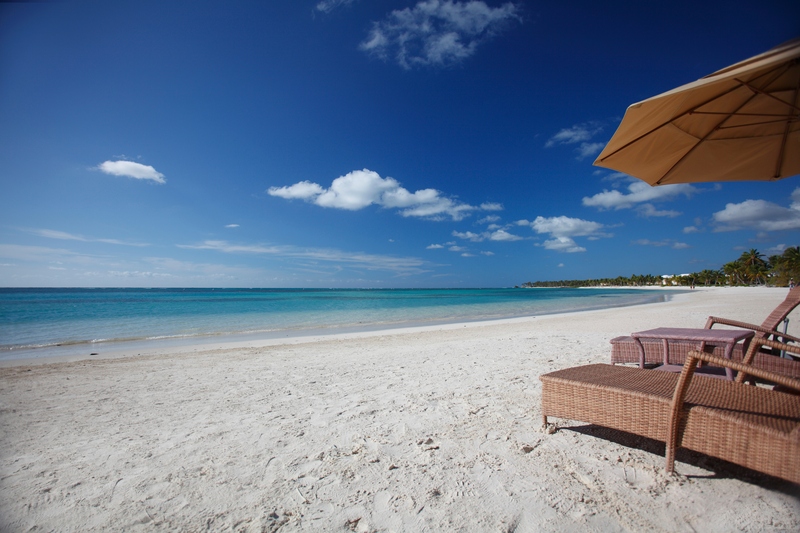 Take a look at our blog on Caribbean destinations with direct flights from New York! 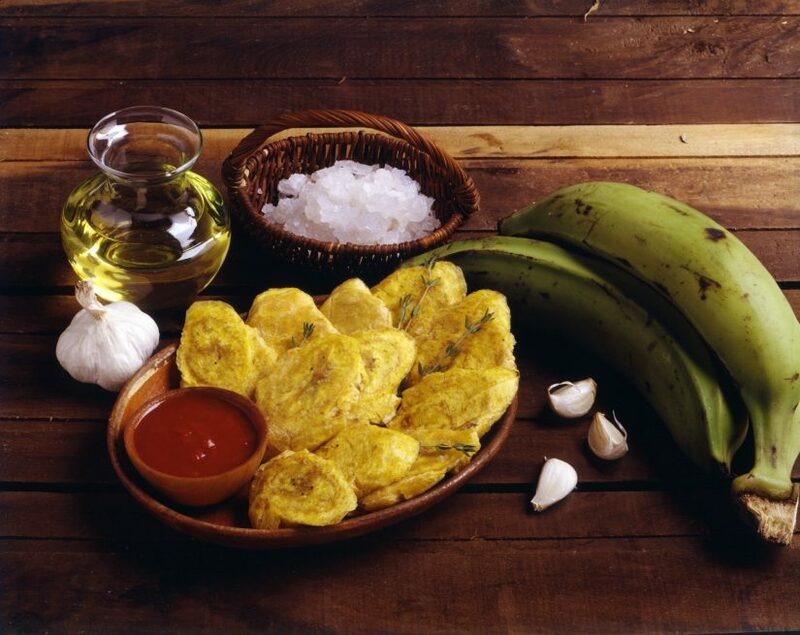 The Dominican Republic has phenomenal food because of the varied ethnicity of the country. 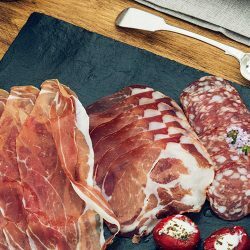 The countries food is a wonderful cornucopia of Spanish, African and Middle Eastern Cuisine. There are influences from many countries such as Lebanon, Cuba, Puerto, Mexico and Latin America. For example, one of the most popular dishes is called Quipe which originates from Kibbeh in Lebanon. Other very popular dishes are Habichuelas Guisadas which is a stewed bean dish, Pollo Guisado which is a braised chicken and my personal favourite which is Tostones; twice-fried plantains! Tostones: Twice fried savoury plantain. The currency used is the Dominican Peso, but US dollars are widely used. One US dollar is roughly 50 Dominican Pesos. The Dominican Republic has near perfect weather with over 300 days of sunshine. The country is rarely affected by Hurricanes, and the last serious one to make landfall was 20 years ago and called Hurricane George in 1998. The average temperature year-round is 25 degrees Centigrade or 77 degrees Fahrenheit. In fact, the weather is so fabulous; it is often described as the endless summer. 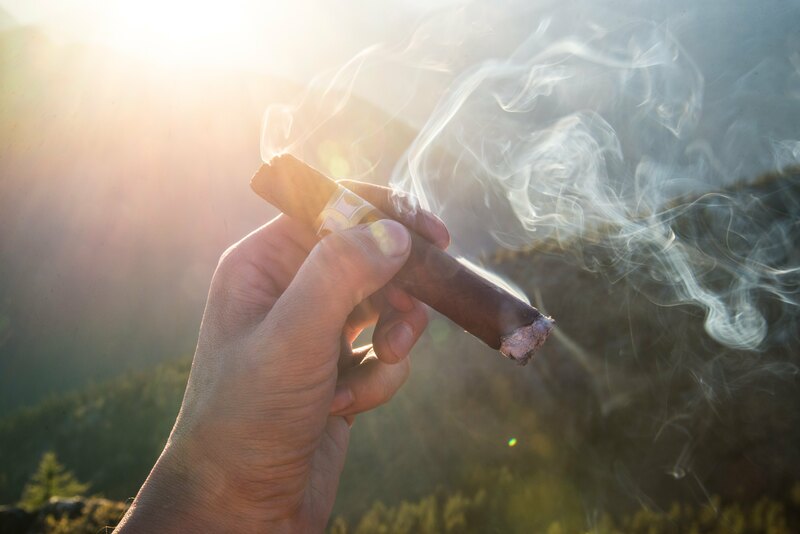 Most people associate Cuba with the best cigars, but The Dominican Republic is also one of the world’s best cigar producers. Their three most famous cigars are Fuente Opus X, Ashton VSG and Arturo Fuente Hemingway. The oldest cigar plant is called Aurora and if you if you are a cigar aficionado, then this is the place to go. You can sample their handmade cigars and watch skilled craftsmen create their award-winning. There are many famous Dominican Republic People. In fact, there are too many to mention, but some of the most famous Dominican Republic people include the actress, singer and model Amelia Vega and Manny Ramirez, one of the worlds best ever baseball players. 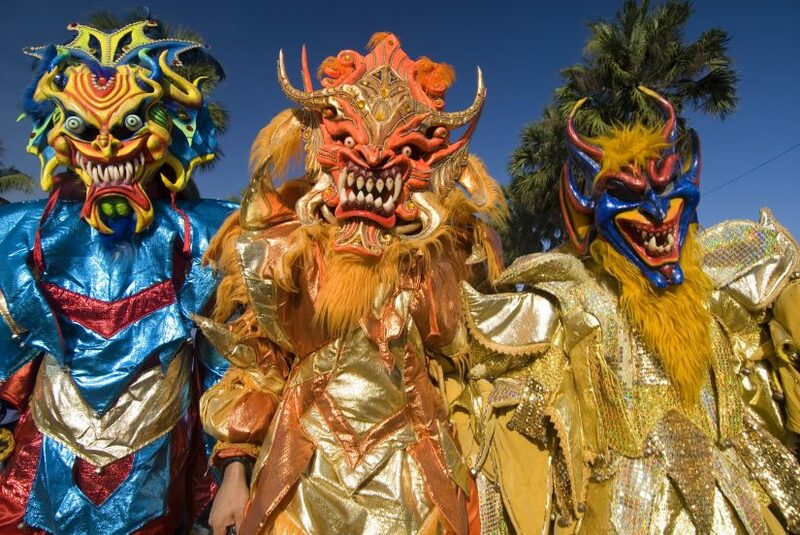 The Dominican Republic also gets its fair share of visiting celebrities. Bill and Hillary Clinton famously stayed at Oscar De La Rentas house in Punta Cana. Other celebrity spotting’s included Marc Anthony, Jennifer Lopez, Denzel Washington, Beyoncé, Jaz Z, Tom Cruise, David Ortiz, The Kardashian Family and Rhianna. For the people who associate the Dominican Republic as a beach destination, one of the most surprising things you’ll find is the amount of interesting and beautiful historical buildings. Some must-see visits for culture lovers are the Catedral Primada de América and Fortaleza Ozama, the New World’s oldest colonial structure. The official language of The Dominican Republic is Spanish. There are many dialects of Spanish, but the most common one derives from Andalucia with some words borrowed from the Arawak Indians. Spanish is used and spoken by 90% of the population. The next most common language is Haitian Creole which is spoken by 160,000 people. Lastly, Samana English or Samana Creole is spoken by 12,000 inhabitants. Samana English is a variety of English that comes from the black immigrants out of the United States. The Dominican People are all about family and have really strong family ethics. They have a wonderful belief in the importance of extended family so much so that the oldest man in the household holds the greatest authority and the oldest married woman commands the household. The Dominican people are above all very loyal. 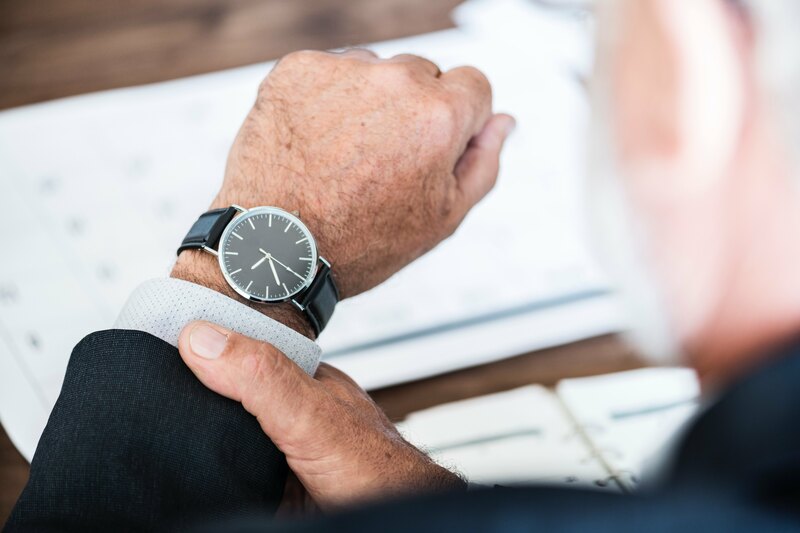 Dominican Republic time is not the same as real time! The Dominican people are notoriously late! If you are punctual, expect to wait a while!! The Dominican Republic is a great rum producing country. Many of their rums are famous around the world. The three B’s are the most famous rums produced. They are Barcelo, Brugal and Bermudez. Two other very high quality rums are Siboney Reserva and Vizcaya They have a natural process of distilling and ageing making them much smoother than some of the countries neighbouring producers. Agriculture and tourism are very important to the country’s economy. 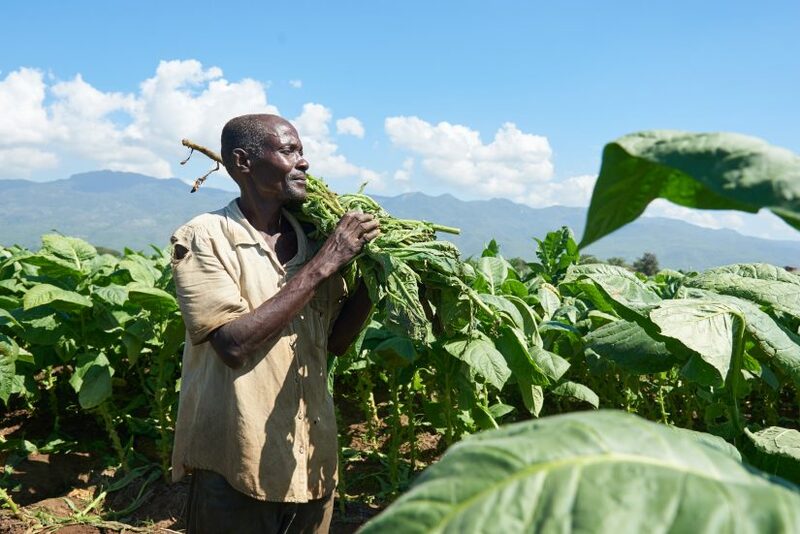 The main crops produced are sugar, rice, bananas, coffee, lemons, oranges, cocoa, tobacco and coconuts. Merengue is a Dominican Republic type of music and dance that originated on the island but is now popular throughout Latin American and the world. It’s an extremely lively and uplifting dance music. The dance is a blend of a European Waltz, African rhythms, Mazurka from Poland and Cotillion which is originally a French country dance. Merengue is now known as the national dance of the Dominican Republic. There are almost 2 million Dominicans living in the United States many of whom send money back to their families. They are the fifth largest Latino group in the US. According to MSN Travel, The Dominican Republic is the second most visited country out of the United States. 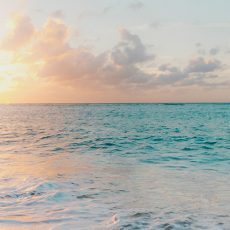 Over 2.7 million Americans flood to the shores of the island to enjoy the fabulous beaches, beauty, luxury resorts, golf, history and culture. If you are feeling amorous be careful, It’s illegal to kiss in public!! The legal drinking age in the Dominican Republic is 18. You can also vote at 18, but members of the armed forces and the police are not allowed to vote. The Dominican Republic has a very interesting selection of native wildlife. There is a nocturnal burrowing mammal called a Hispaniolan Solenodon, a miniature Gecko which is the smallest lizard in the world, and a Rhinoceros Iguana as well as 50 types of butterfly. The country’s national anthem was created by a musician called Jose Reyes in 1883. The Palm Stork is the country’s national bird and may be seen everywhere in the country. This national symbol is about 20 centimetres long and is olive green in colour. The Mahogany tree is the country’s national tree, and the Mahogany Flower is the national Dominican Flower. Mahogany is one of the most commercially prized woods. It’s beautiful, durable and is perfect for making furniture, musical instruments and boats. Little wonder Dominican Republic lent it great importance. The Dominican Republic is bordered by the Caribbean Sea to the south and the Atlantic Ocean to the North. The country has a massive 1290 kilometres of coastline (over 800 miles). 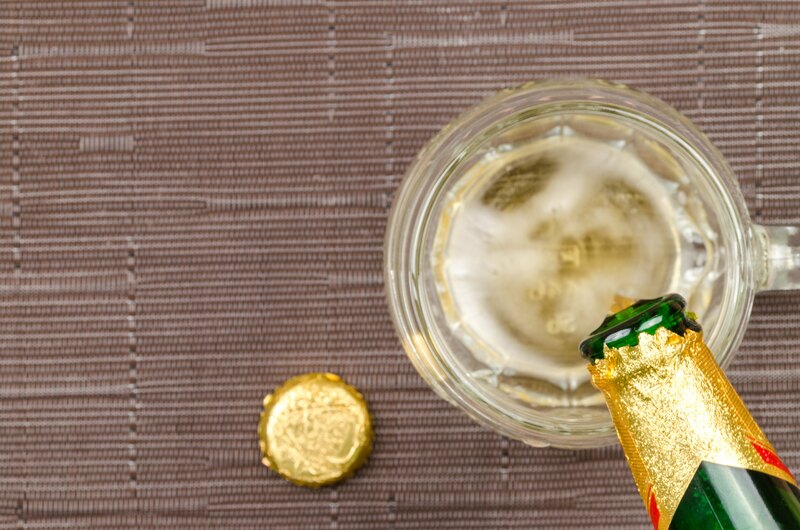 The most popular beer in the country is called Presidente. Bohemia beer is also very popular made by the same brewery. Both beers are great value in comparison to US prices! The countryside of the Dominican Republic is stunningly beautiful. 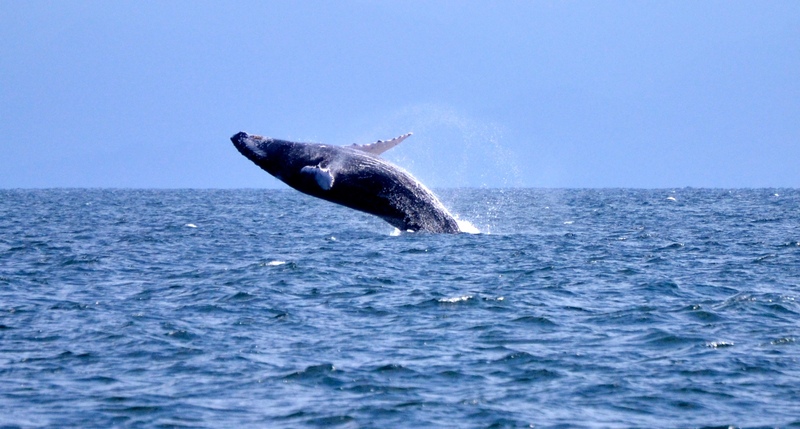 Happily, the government made a decision to protect 25% of the country’s unique terrain and coastal waters. One of the countries most beautiful national parks is the Parque Nacional del Este. It’s located in the southeastern La Romana area and is one of the countries most popular tourist destinations. The park first opened in 1975 and consists of over 31 thousand hectares. Other extraordinary wonders of the country are the Reserva Antropológica Cuevas del Pomier. There are 57 limestone caves that with over 600 prehistoric drawings and carvings. The paintings represent the most extensive prehistoric art ever discovered in the Caribbean. The works are believed to be by Igneri, The Caribs and the Tainos. The best view in the country may be found on top of the Montaña Redonda. On a clear day, they say you can see all the way to Haiti. There is no better place on the island to take photographs as you will get 360-degree sea and mountain views. 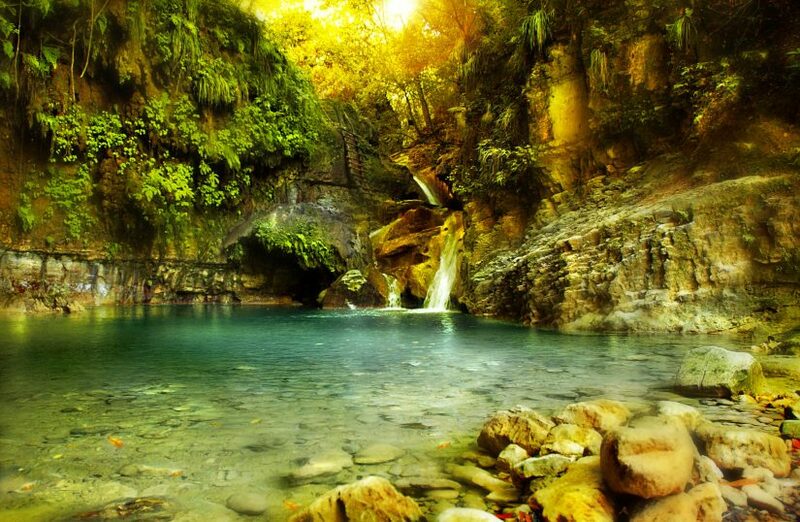 Another one of the best natural wonders of the Dominican Republic is the Damajagua Cascades. Located in Puerto Plata, it’s one of the most exciting and invigorating experiences. 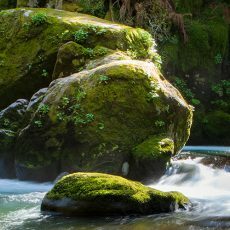 There is a total of 27 waterfalls which you can canyon through with beautiful crystal-clear pools along the way where you can enjoy the beauty. 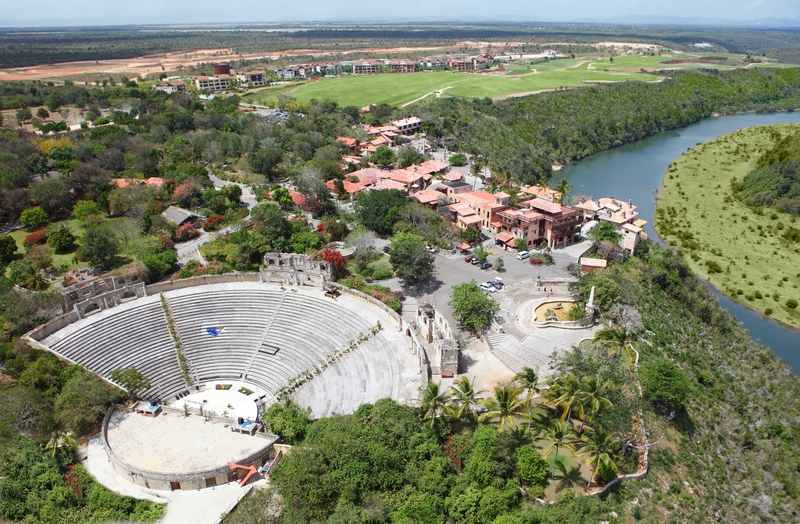 Last, but not least is a man-made wonder called the Altos de Chavón. It’s located in La Romana close to the Chavón River adjacent to the beautiful Casa de Campo Resort where many of the luxury villas are located. The Altos de Chavón is full of beautiful restaurants, cobbled streets, a cultural centre, an archaeological museum and an Amphitheatre. In addition, there is a beautiful art gallery which features well-known local artist as well as artists from around the world. The idea of is to develop creativity through cultural exchange.